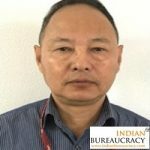 Shri K Moses Chalai IAS (Manipur 1990) presently Joint Secretary, Ministry of Women and Child Development , has been appointed as Additional Secretary, Ministry of Women & Child Development against existing vacancy. 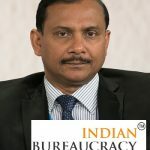 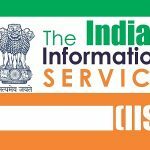 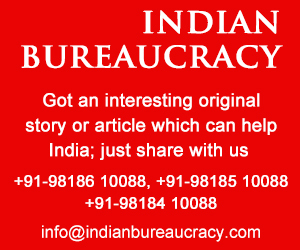 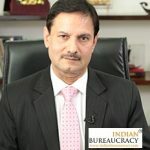 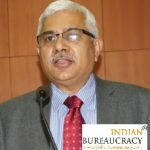 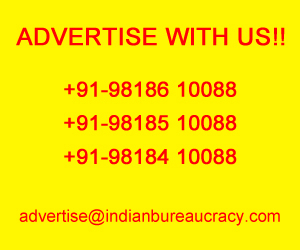 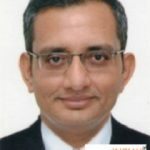 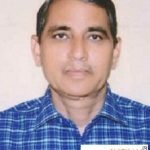 Shri Atul Kumar Tiwari IAS (Karnataka 1990) presently Joint Secretary, Ministry of Information and Broadcasting , has been appointed as Additional Secretary, Ministry of Information and Broadcasting by restoring the post held by him to the level of Additional Secretary. 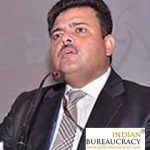 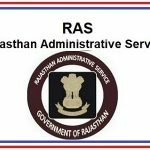 Shri Laxmi Narayan Meena IAS (Rajasthan ) presently Divisional Commissioner, Ajmer, has been given additional charge as Inspector General, Registration & Stamps, Rajasthan, Ajmer during Election Period by Election Commission of India.